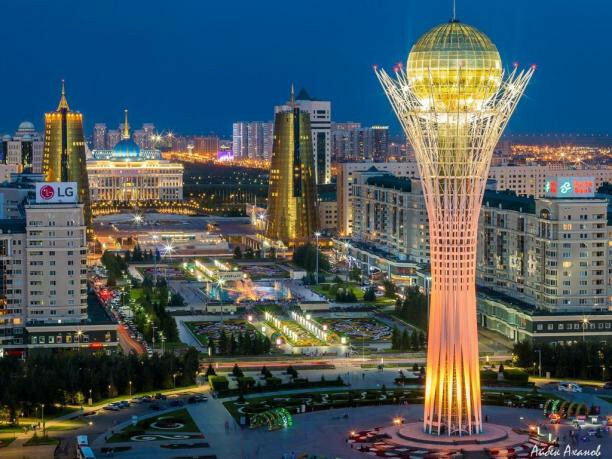 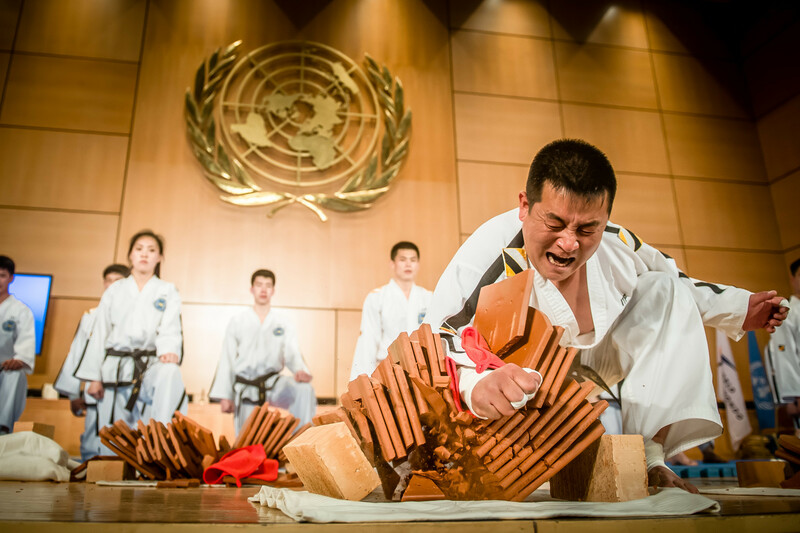 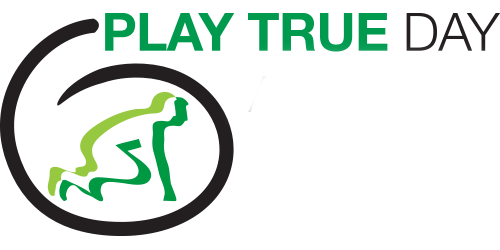 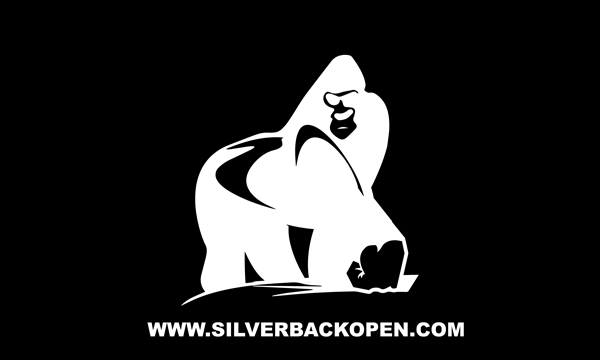 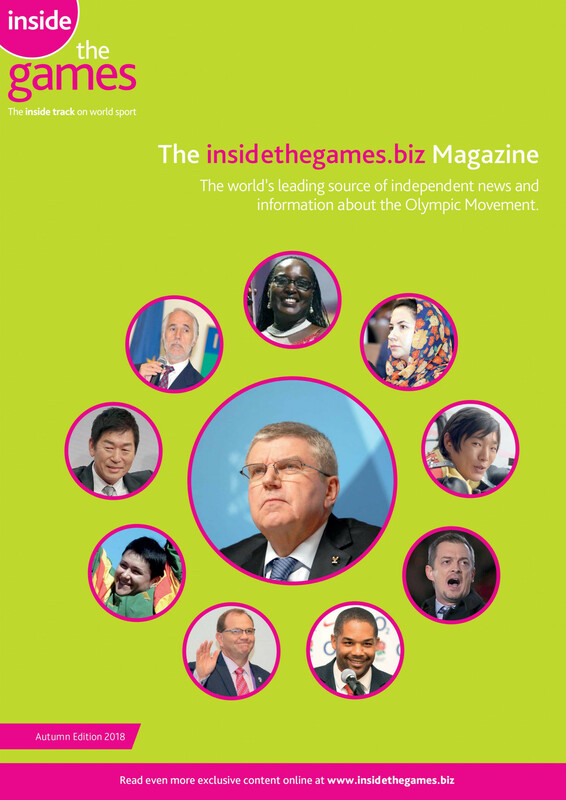 The 2019 World Para Powerlifting World Championships have been rebranded following the renaming of Kazakhstan's capital city, Astana, to Nursultan. 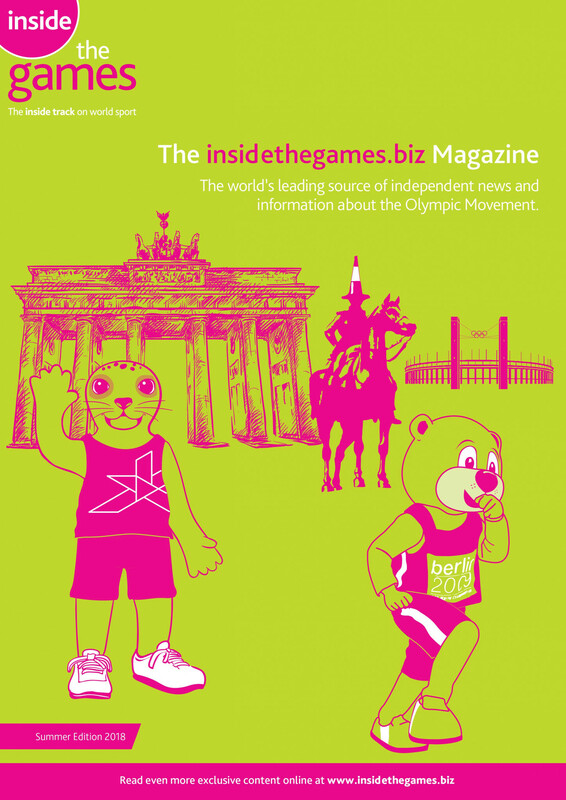 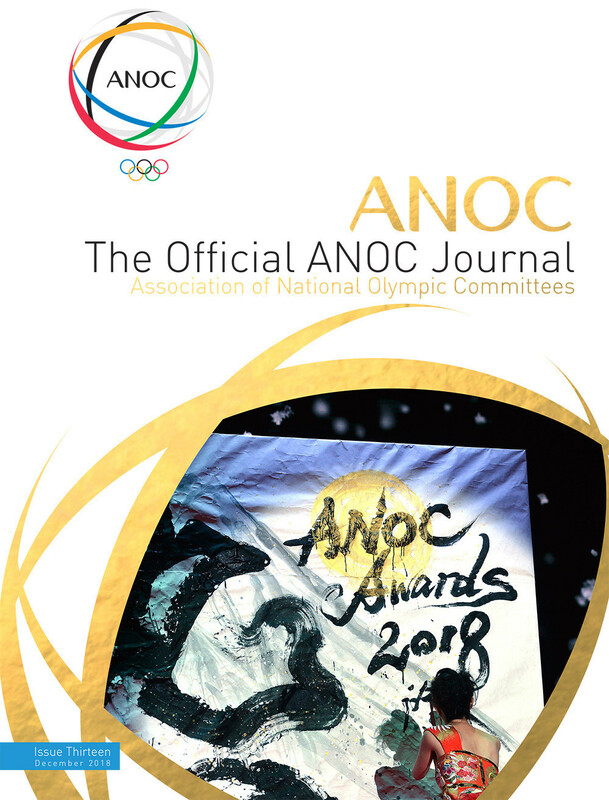 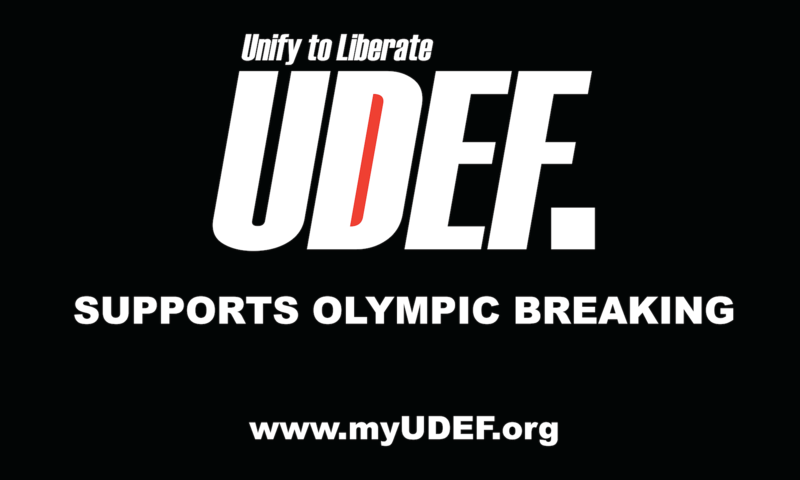 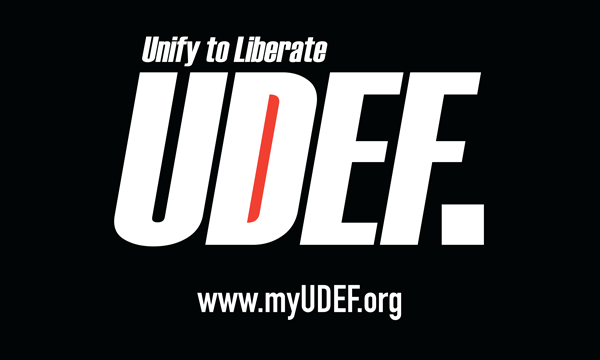 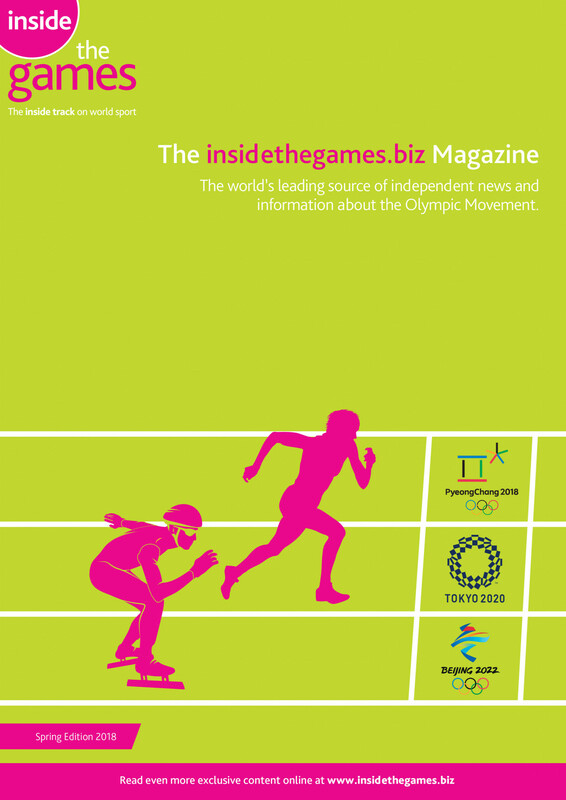 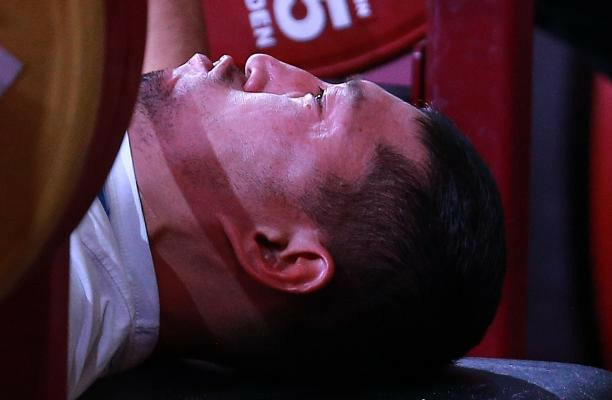 Kyrgyzstan powerlifter Esen Kaliev has received a four-year suspension from the International Paralympic Committee for an anti-doping violation. 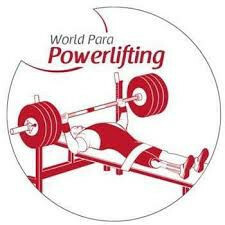 A refresh seminar for technical officials due to oversee this year's World Para Powerlifting World Championships in Astana has been held in Dubai. 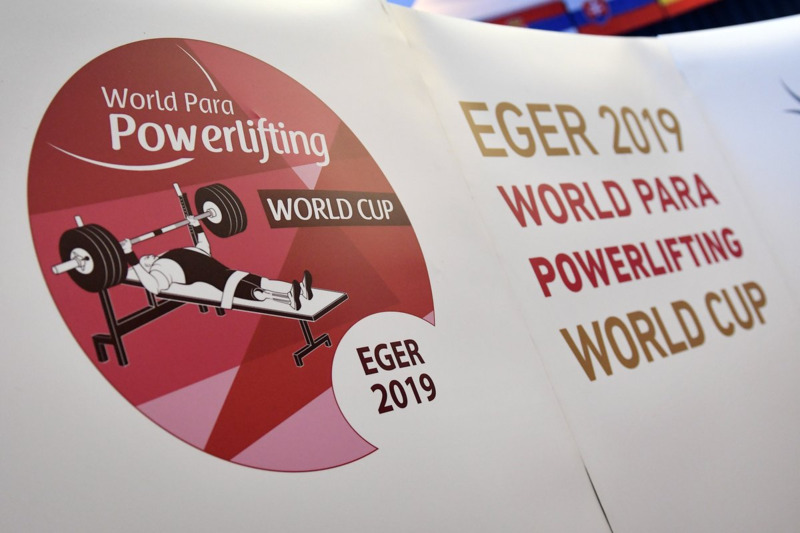 Thailand has been announced as the host country of a World Para Powerlifting World Cup for the first time with the city of Pattaya due to stage a competition later this year. 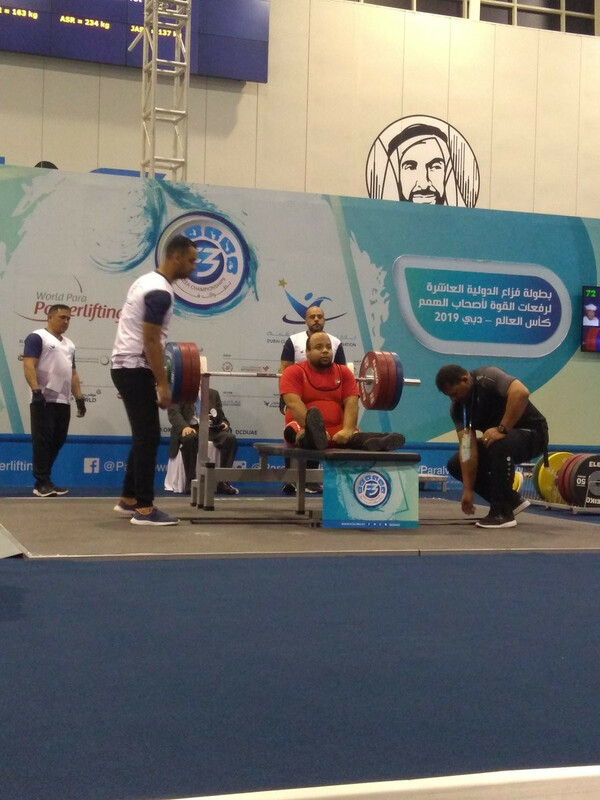 Paralympic gold medallist Hany Abdelhady secured the men's under-88 kilograms title on another successful day for Egypt at the World Para Powerlifting World Cup in Dubai. 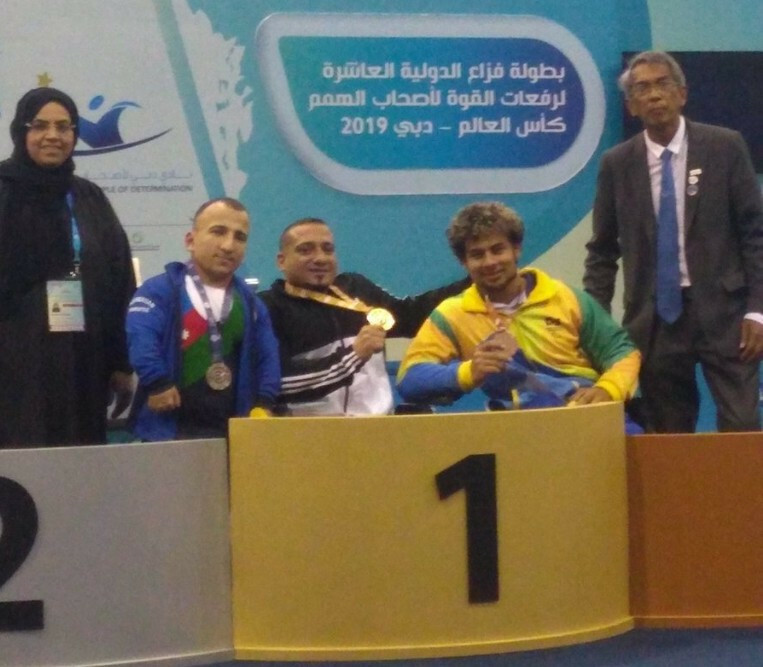 Egypt’s Sherif Osman extended his career-long winning-streak by claiming the men’s up to 59 kilograms gold medal at the Fazza 2019 World Para Powerlifting World Cup in Dubai. 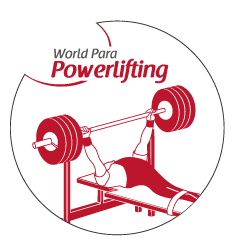 Two-time Paralympic silver medallist Omar Sami Hamadeh Qarada was among a trio of winner as action begun today at the Fazza 2019 World Para Powerlifting World Cup in Dubai. 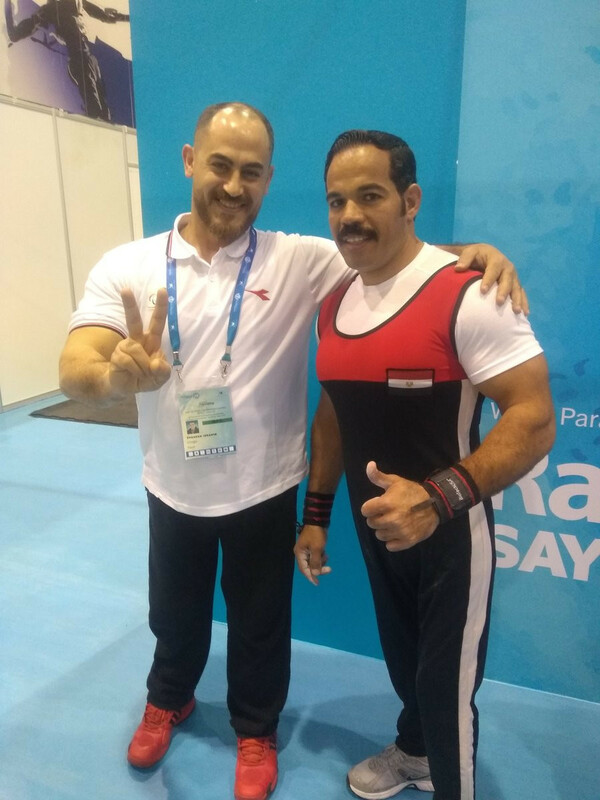 Egypt’s Sherif Osman will be looking to extend a career-long winning-streak when he begins his year at the Fazza 2019 World Para Powerlifting World Cup in Dubai, where action is due to begin tomorrow.